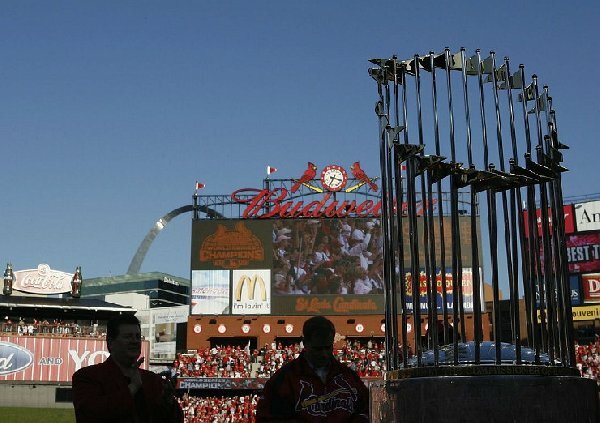 A look back at an amazing 2011 Season! 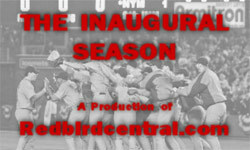 Take a look back at a memorable 2008 Season of Cardinal baseball. A Tribute to Jimmy Ballgame Edmonds for 8 seasons of great memories. 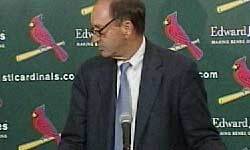 This is the news conference at Busch Stadium on April 29, 2007 following the death of Cardinals pitcher Josh Hancock. 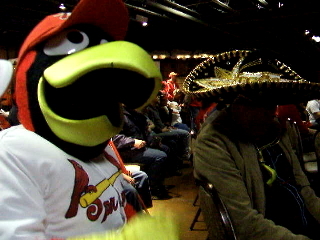 Louie is puzzled by the strange hat worn by a man at the Cardinal's Caravan. 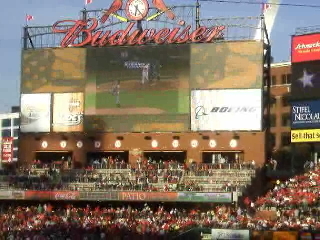 A video tribute to the 2006 Season. 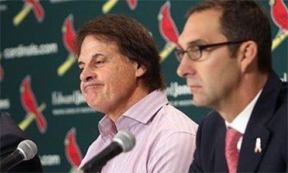 Includes the celebration following the Cardinals first World Series Championship in 24 years. 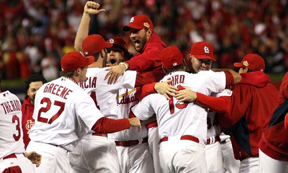 New Budwieser Commercial featuring Cardinal fans celebrating a World Series Victory. 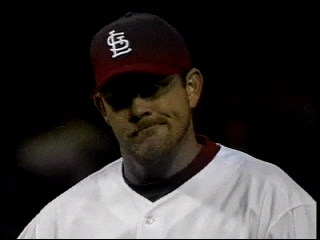 Raw video taken from downtown St. Louis during the World Series parade and rally on October 29, 2006. 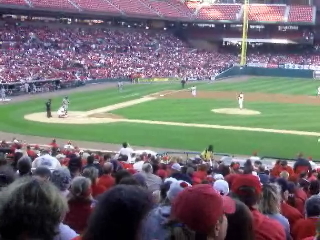 Watch a time lapse of the construction of the new Busch from the last game at the Old Busch Stadium up until the first game played at the New Busch Stadium. 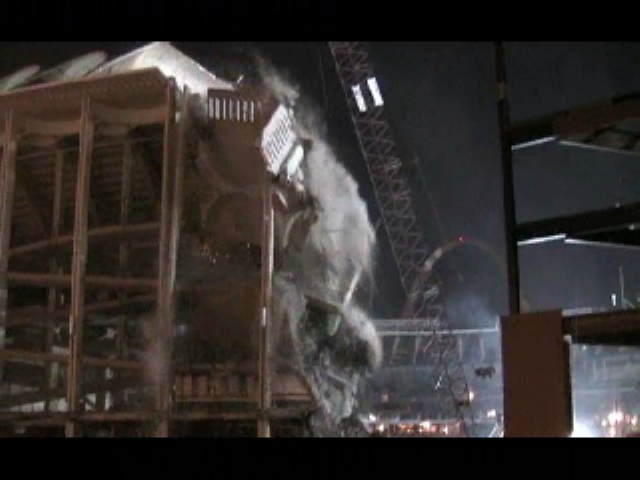 A section of the old busch stadium crumbles. 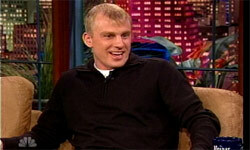 Thanks to Gary Hopewell for contributing this video! 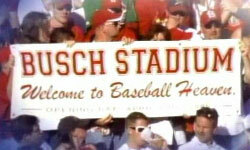 A section of the old busch stadium crumbles. Thanks to Gary Hopewell for contributing this great video!